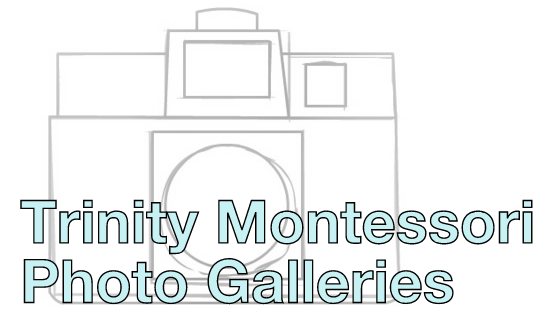 Trinity Montessori School | Explorers. Collaborators. Achievers. Leaders. Support Trinity! Fund our Future! Our students and our families are the heart of Trinity Montessori, a school of educational excellence for more than 50 years. The Trinity philosophy inspires a lifelong love of learning for children aged 21-months through 6th grade. Here to guide your children as they discover and appreciate their own invaluable gifts and talents, Trinity Montessori children learn the qualities of independence, self-conviction, reverence, and peace, as they become all-embracing citizens. Your gift makes it possible for our children to become the Explorers, Collaborators, Achievers, and Leaders our world needs today and tomorrow. Thank you! Please Watch This Video to Find Out About Our School!